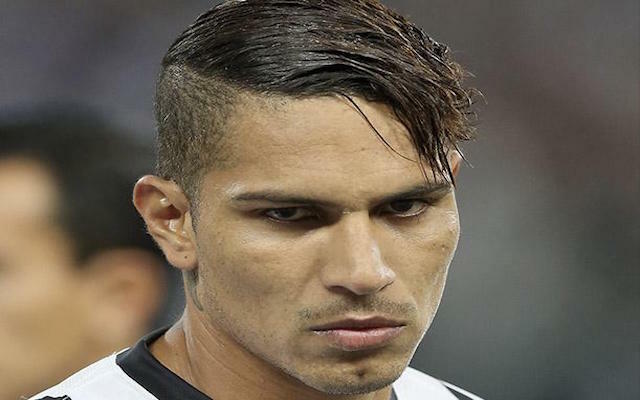 It has been confirmed by Flamengo that they have now signed the striker Paolo Guerrero, a former player of both Bayern Munich and Corinthians. After all the rumours of European teams looking to sign Guerrero, Flamengo’s official site revealed today he has finally signed with them. The Peruvian Guerrero has signed for three years and will join the team after the end of the Copa America which will start on June 11th in Chile. Flamengo are not having a good season so far, after three games they are 17th in the league and in the relegation zone. The arrival of Guerrero will undoubtedly bring hope to the suffering fans. “The arrival of Guerrero is a great achievement for Flamengo. Everywhere he has played he has showed he is an excellent scorer, and I’m sure it will not be any different in Flamengo. I wish nothing but success to our new striker,” said the club president Eduardo Bandeira de Mello.